The daughter of a teacher who died from mesothelioma contracted whilst working in a school has launched a petition to call on the Government to remove it from all schools. 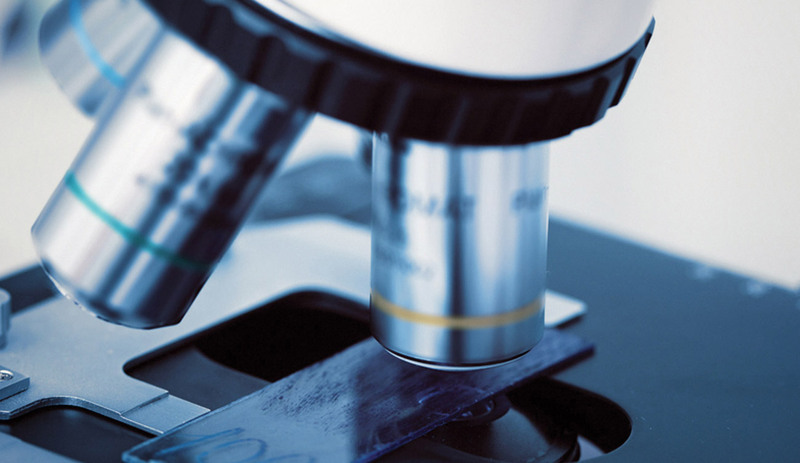 The wife of a former science teacher who died just one week after being diagnosed with mesothelioma is now seeking answers as to why her husband was exposed to deadly asbestos fibres. Susan Clegg believes her husband David was exposed to asbestos during his career as a science teacher. He worked for eight weeks at Pollard Bearings at Ferrybridge during the 1970s, but his family suspect that the exposure might have also occurred at Goole Grammar School, now known as Goole Academy, where he worked for a year. Until 2000, Mr Clegg was a teacher at Featherstone High School, reports hulldailymail.co.uk. Following his death, Mrs Clegg has requested that former school staff come forward and help her find out more about why David may have been exposed to asbestos fibres. “David and I were shocked and devastated by the diagnosis,” she explained. “We had no time to come to terms with it. We had made plans for our retirement together and now I am facing that future alone. 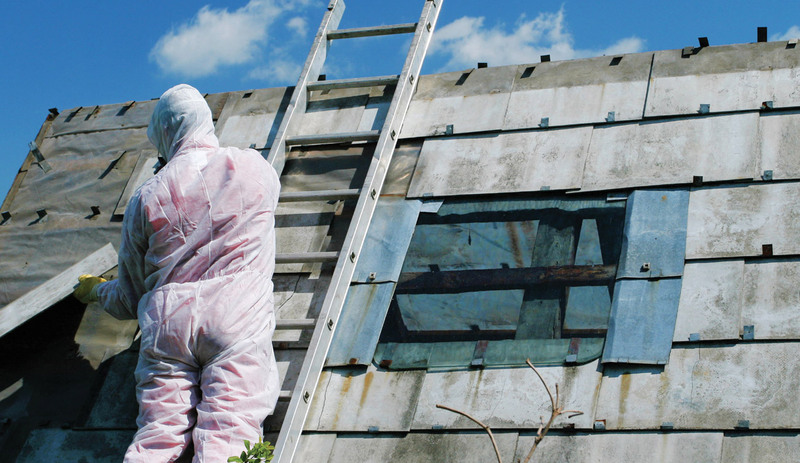 For anywhere where the presence of asbestos is suspected, an asbestos survey should be arranged. Staff members and pupils of British schools are at risk of developing asbestos-related illnesses due to the lack of action taken by successive governments, an investigation by the Joint Union Asbestos Committee (JUAC) has revealed. The report stated that, for decades, governments have failed to force schools to inform parents that there is asbestos in their children’s school as well as keep records of the material’s presence. It also accused Whitehall of having a “scandalous disregard for life” for allowing inadequate asbestos surveys to take place, reports bt.com. As a result, past, present and future schoolgoers could be impacted. According to information attained by a Freedom of Information request, politicians said that introducing new laws which aimed to help lower the risk of asbestos exposure were too expensive, so the idea was dismissed. Mary Bousted, general secretary of the Association of Teacher and Lecturers (ATL), was shocked by the report. It is unknown how big the asbestos problem is, as no comprehensive survey has been carried out on school buildings, so experts don’t know how many are affected. Further, the report shows that the risk asbestos poses to children has so far been underestimated because the assessments carried out were aimed at adults working with asbestos. Long-term exposure poses a greater threat to children as they are known to be more vulnerable. Official figures suggest that 75 per cent of schools contain asbestos, though the NUT thinks a more accurate figure is nearer 86 per cent. For more information, take a look at our infographic. Elizabeth Belt, who taught at a number of schools across North Lincolnshire, died as a result of cancer caused by exposure to asbestos, a coroner has ruled. She passed away in September 2015 at the age of 68 after having battled mesothelioma for three years, reports scunthorpetelegraph.co.uk. Before her death, Mrs Belt spoke about how she was exposed to asbestos during her employment as a teacher at an inquest. The first time she was exposed to the material was when she worked in the infant section of Brigg County Primary School. Every few weeks, she would have to change the work displayed on large sections of boarding, which meant sticking pins in and out of it. If there was asbestos in the boarding, this would have disturbed it and Mrs Belt could have breathed it in. The classroom was said to have been constantly dusty, too. Later on in her career, she went to work for Baysgarth School to teach students with special needs and stayed there until 1995. She stated that the students caused a lot of damage to the school – one boy had kicked a hole in the wall, which the other pupils then also hit. Coroner Paul Kelly said that Mrs Belt had likely ingested the asbestos fibres before 1995 and not after. “I have no doubt that [Mrs Belt] contracted malignant mesothelioma as a result of ingesting asbestos while working as a teacher at various schools in North Lincolnshire between 1968 and 1995,” he stated. Anywhere the presence of asbestos is suspected, an asbestos survey should be carried out. 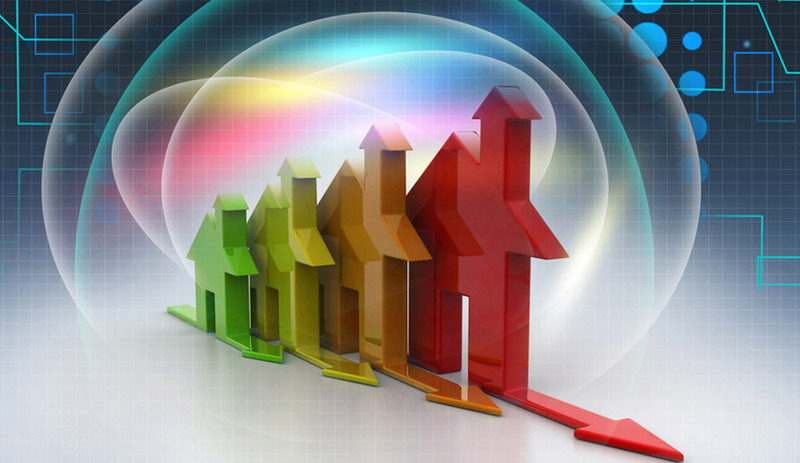 Get in touch with ASI to find out how we can help. A former teacher suffering from mesothelioma – a form of cancer linked to asbestos exposure – is planning to take legal action against the local council for which he used to work. Paul Crabtree worked at Bessemer School in Hitchin for sixteen years as a religious education teacher between 1972 and 1988, at which point the school was closed. The classroom in which he taught was a post-war prefab room and contained asbestos. The dangerous material was not removed from the school until 1983, reports thecomet.net. Mesothelioma isn’t the only form of cancer Mr Crabtree has suffered from; he was forced to retire at the age of 57 after he was diagnosed with multiple myeloma. “I’ve had a melanoma removed from my arm,” he said. “Nobody suggested those other two cancers were connected with asbestos but now a third ‘m’ – mesothelioma – is going to get me. Mr Crabtree is seeking legal help from Irwin Mitchell to take action against Herts County Council. A spokesperson from the council stated it would be ‘inappropriate’ to comment further as the action is ongoing. To avoid mesothelioma cases and costly legal actions, a full asbestos survey should be carried out. Contact us to find out how we can help your business. Campaigners have called for the Welsh Assembly and UK government to reach a decision on who is responsible for clearing asbestos from schools in Wales. A dispute is ongoing between the two sides over which has responsibility from clearing the hazardous material from Welsh schools. The Assembly claims it’s a nationwide issue that Whitehall needs to remedy, whilst the UK government claims it’s a devolved matter. With both sides at loggerheads and looking unlikely to back down, lawyer Cenric Clement-Evans has called for a resolution for the greater good of pupils and teachers in schools across Wales. The lawyer, from Right to Know: Asbestos in Schools Wales, told bbc.co.uk: “I don’t care who takes responsibility, I want somebody to take responsibility. A BBC report from 2012 put the number of Welsh schools containing asbestos at 1,514 – or 85 per cent. Another study discovered that, in the nine years to 2012, 224 Brits whose last occupation was “teaching professional” died of mesothelioma. Schoolchildren in Essex, Kent, Hertfordshire and Birmingham are among those at the highest risk of asbestos exposure in England, according to a new map created by law firm Stephensons. By using Freedom of Information (FoI) requests, Stephensons created a map to show exactly how many children across England’s local authorities are under threat of asbestos exposure. The most at-risk group has more than 160,000 children in danger of coming into contact with the deadly material – with Birmingham, Essex, Hertfordshire and Kent falling into this category. Other high risk areas (where more than 100,000 children are under threat of exposure) include Hampshire, Sussex, Norfolk and Lancashire. At the other end of the scale, schoolchildren in Hereford and Berkshire were found to be at least risk, as only 20,000 or fewer were facing such risks in these locations. Whilst London broke down into individual authorities, as a whole it housed some 1.2 million children at risk of asbestos exposure. Commenting, Kate Sweeney from Stephensons told express.co.uk: “Many people still think that asbestos is only a threat to factory or trade workers and this simply isn’t the case. 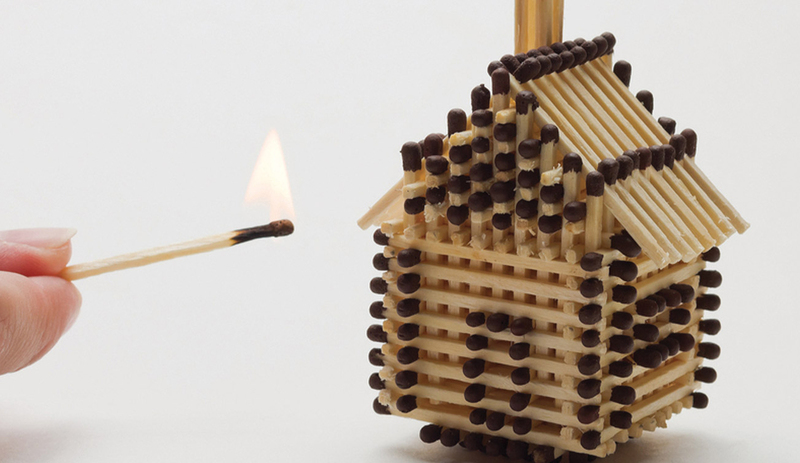 “The deadly material has been used in all types of buildings since the 1950s and is still present in the majority of schools in the UK due to ageing stock. These figures are very concerning and the fact that parents have no right to be notified, even more so. She went on to claim that parents deserve better access to information on the measures their local education authorities are taking to keep children safe. While asbestos now carries with it deadly warnings, its use in the construction industry was extensive right up until the end of the 1990s. As a result, it can still be found in many buildings across the UK today, including homes, hospitals and – perhaps most worryingly – schools. The material, according to the Health and Safety Executive (HSE), kills around 5,000 people every year – making it a bigger threat than road traffic accidents. As mentioned above, asbestos is dangerous. When materials that contain the substance are disturbed or damaged, they release fibres into the air. These can cause serious diseases in anyone who inhales them and, seeing as it can take decades for symptoms to show, it’s usually too late to do anything once a diagnosis has been given. Among the conditions it can trigger are mesothelioma, lung cancer and asbestosis – all three of which can be fatal. 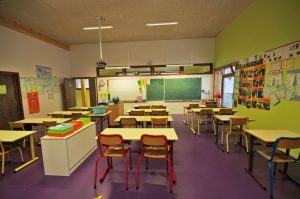 Geographically, asbestos is an issue in educational establishments across the country, with a recent BBC article claiming it can be found in 90 per cent of British schools. This is markedly higher than official figures, which have long put it between 70 and 80 per cent. As a rule of thumb, it can be found in most buildings constructed before the Asbestos (Prohibition) Regulations were amended in 1999. The presence of asbestos in schools isn’t always dangerous in itself; the damage tends to be caused when asbestos-containing materials (ACMs) are disturbed during maintenance and repair projects. What this means is that contractors and caretakers are at particularly high risk, due to the nature of their everyday work. In most schools, pupils and teachers are unlikely to be at risk while undertaking their normal, everyday activities. Care should always be taken to avoid interfering with ACMs, though. It’s much safer to use designated notice boards than to pin worksheets or images to insulation boards and ceiling tiles, for instance. Whose responsibility is it to manage asbestos in schools? According to Regulation 4 of the Control of Asbestos Regulations 2012, the responsibility of asbestos management in any non-domestic premises lies with the ‘duty holder’. In normal speak this means responsibility falls upon anyone who is responsible for the maintenance or repair of the property, and in schools specifically it means the employer. Once again, this isn’t particularly clear, as the definition of ’employer’ will differ from school to school. In most community establishments, it’ll be the local authority, but in academies and free schools, the buck is likely to stop at the governors. When building management duties are shared by the local authority and the school itself, asbestos duties will also be split. This duty holder should first know whether there is any asbestos on their premises, and whereabouts it is in the building. Then, they must assess and manage the risks posed to pupils, employees and anyone else who may enter. This will involve keeping up-to-date records which must be shared with anyone who could be affected (namely caretakers and contractors). The next step is to devise a risk management plan and implement it. This could involve restricting access to certain areas of the premises, or even removing the hazard altogether if possible. 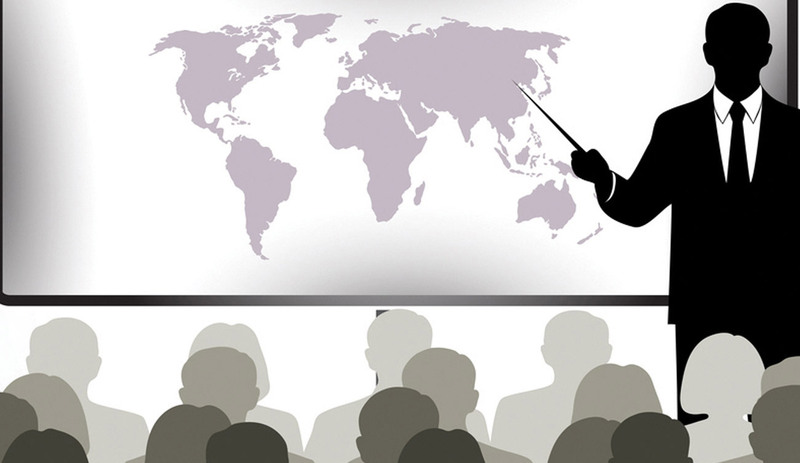 All employees who are likely to come into contact with ACMs should be suitably trained too. Help with this can be found from a third-party training provider. While schools aren’t legally required to tell students’ parents about the presence of asbestos on their premises, many tend provide reassurance in the form of information on management plans and the risk prevention measures in place. If ACMs are disturbed and fibres are released, however, contact must be made immediately and the school may need to be closed. While unlikely, it shouldn’t be forgotten that children could potentially disturb ACMs during unsupervised activities – this needs to be considered by staff and duty holders. With help from the locational records, entry to certain areas of the premises can be restricted if there is thought to be any particular risk. Teachers and other employees should also be vigilant, and raise any concerns about hazards that haven’t already been noted officially. Schools should always be safe places for children to learn, and for teachers to work. 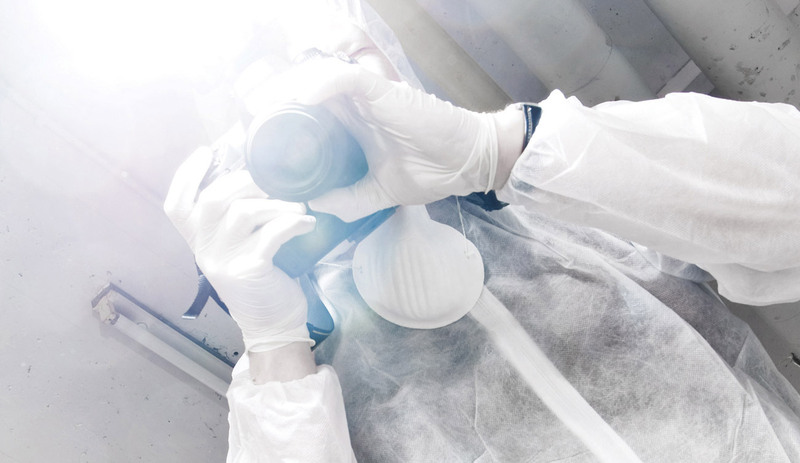 While asbestos is often seen as a threat to this, it doesn’t have to be dangerous, providing its presence is managed properly. With all of the above in mind, there’s no reason this can’t be the case. You may also be interested in: Asbestos in Academy Schools. Figures announced yesterday (April 6 2015) at the National Union of Teachers’ conference in Harrogate revealed that the UK now has more teachers dying from exposure to asbestos than any other country in the world. Whilst only three UK teachers died of mesothelioma in 1980, that amount has risen to 22 deaths a year in 2015, a number that’s expected to continue rising over the coming years, independent.co.uk reports. Almost half (44 per cent) of teachers surveyed by the union said they had not been told whether or not the school they worked at contained asbestos. Sarah Lyons, the union’s asbestos expert, told conference attendees that a Freedom of Information request to local authorities had indicated 86 per cent of existing schools contained asbestos. Those built between 1945 and 1975 were said to be the most likely affected. Ms Lyons suggested parents should take action and seek to find out if their child’s school contains asbestos. “We wouldn’t want to cause pain or anything but it is a question that should be asked. We’re equally concerned about teachers and support staff but the dangers for children can be more acute because they’ve got more life ahead of them,” she said. Last week, the union confirmed that a retired teacher who had spent 11 years teaching in classrooms containing asbestos had secured a personal injury claim for £210,000 after being diagnosed with mesothelioma, schoolsweek.co.uk notes. You may also be interested in: How to deal with asbestos in schools. A massive government fund created to help upgrade and remove asbestos from buildings has now been distributed across schools and a cathedral in the south. To mark the centenary of the start of the First World War, a government survey was issued and several establishments were selected to receive grants. Winchester Cathedral has been given £500,000, which will provide new lighting and wiring, while ten schools and colleges in Hampshire will receive around £250,000 each for small-scale repairs. Other than the removal of asbestos, the grants will fund roof upgrades, improved classroom, toilet and kitchen facilities, and new fencing and heating systems, dailyecho.co.uk reports. The schools being awarded grants include five in Southampton: Monkton Infants’ School, Richard Taunton Sixth Form College, St Anne’s Catholic School, Ludlow Infant Academy, and Hook-with-Warsash Church of England Primary School. David Laws, the Liberal Democrat schools minister, said: “This will help to ensure that children across the country can enjoy school and sixth-form college buildings, which are safe, good quality and fit for learning. A campaign group will present a petition to Welsh government ministers tomorrow (February 3 2015), in a bid to create a public database recording the number of schools in the country which potentially contain asbestos. The Right to Know Asbestos in Schools Wales group is calling for the Welsh government to produce a plan of action for the removal of asbestos in all school buildings. According to the group, around 85 per cent of school buildings in Wales may currently contain asbestos. The petition has so far garnered 448 signatures, dailypost.co.uk reports. 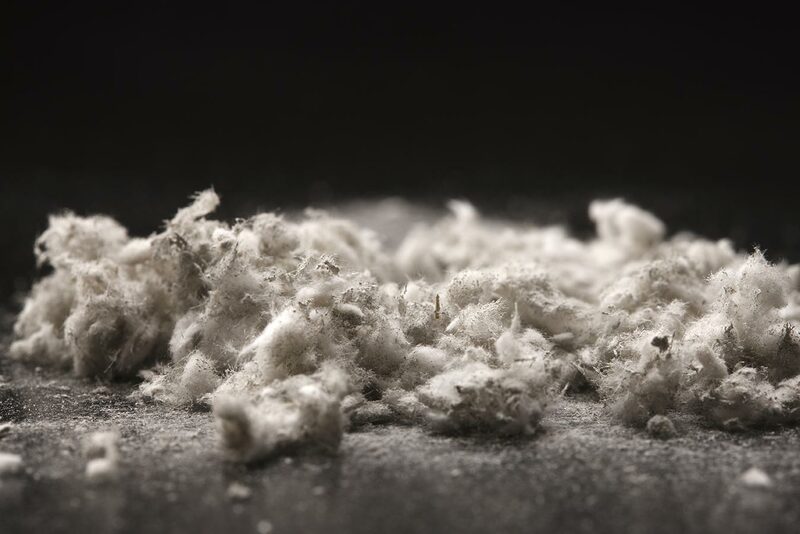 There has been a total of £539,000 in compensation payouts to three asbestos victims in North East Wales in recent years, according to personal injury lawyer and member of the group Cenric Clement-Evans. 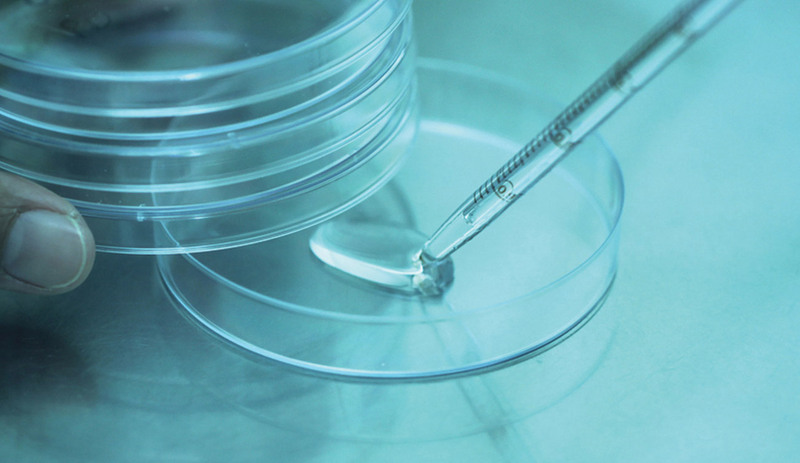 Despite figures from the Health and Safety Executive showing that Wales had a mesothelioma death rate of 50 per million people between 2010 and 2012, the petition has already been considered and rejected by the Welsh government on five different occasions. Meanwhile, the cost of the recent removal of asbestos from Llanedeyrn High School in Cardiff soared to more than £1.2 million, after cabinet member for Education and Skills Councillor Julia Magill described the amount of asbestos found as “unforeseeable”, walesonline.co.uk notes. Vale of Glamorgan Council in Wales has agreed to spend £200,000 to have asbestos removed from three former Penarth schools before they are demolished. St Cyres School, Ysgol Ere’r Delyn and Ashgrove School are all set to be knocked down, with completion expected on October 6 2015. It will mark the second phase of a £48 million Penarth Learning Community project. The first phase included the creation of two brand new school sites in the area. The construction was completed on October 6 2014, after two full years of work, penarthtimes.co.uk reports. Now that pupils have successfully moved into the new St Cyres School and Ysgol y Deri special school, work on phase two can begin. The additional £200,000 costs were added to the project after construction firm Leadbitter highlighted the need for the asbestos to be removed before the demolition could take place. A report presented to cabinet ministers stated that the extra funding would come from a contribution in 2014/2015 from the Policy revenue budget. A Birmingham school has been forced to remain shut while protected workers remove asbestos-containing material from the campus, despite the City Council claiming the site was now clear. A heated argument has now developed between the Council and Yardleys School on Reddings Lane, Tyseley, as a result of the disagreement birminghammail.co.uk reports. Birmingham City Council claims that pupils were given the all-clear to return to school last Friday (October 10), and that ‘the academy trust has been advised to reopen the school [but] has taken the decision not to do so’. However, head teacher Rose Hughes has pleaded that the school is still under repairs – proving her statement by posting pictures of workers on the site. The school has been closed since September 29, following a fire on a neighbouring industrial estate which released asbestos into the school, bbc.co.uk notes. “[The Council] implies the site is now safe,” Mrs Hughes said. “However, as the pictures show, there are still workers in protective clothing removing contaminated material from the ground. Contractors have discovered the presence of asbestos at a former school site in Clydebank, Scotland, after carrying out a routine investigation. The site used to be the home of St Eunan’s Primary school and, although the building was demolished in 2011, locals still have access to the area, as some have used it as a short cut ever since the surrounding fence was broken. West Dunbartonshire Council is now warning people to stay out of the grounds due to the discovery, reports bbc.co.uk. In order to prevent people re-accessing the site, the fence is also being repaired. Signs will also be put up to warn people of the asbestos, which is currently being removed. The council is also investigating where the dangerous material came from, reports clydebankpost.co.uk. Councillor Patrick McGlinchey, convener of infrastructure and regeneration, said the public’s safety was the council’s first concern, which is why it wanted to make people aware of the dangers as quickly as possible. A mother-of-two who was exposed to asbestos as a child says the substance should be removed from all school buildings in the UK. Sarah Bowman attended William Gladstone High School in Brent from 1979 to 1984 and said that the ceilings of the school corridors and classrooms contained asbestos. She claims that pupils would often push up ceiling tiles, unwittingly covering themselves in asbestos dust. This also occurred when workmen carried out electrical improvements, reports standard.co.uk. Around 75 per cent of schools in England and Wales are thought to contain asbestos, according to a recent Parliamentary report, and Ms Bowman has called for ministers to find and remove the deadly material. She said that even though she is in remission, her life is blighted by a fear that the cancer will return. Joanne Jefferies, Ms Bowman’s solicitor from Irwin Mitchell, said the legal firm has asked multiple times for a public building asbestos removal programme to be set up. She also noted that it is particularly important to identify the schools which contain asbestos, as children are more vulnerable to the material’s effects, reports getwestlondon.co.uk. Three universities in Wales have revealed that some of their student bedrooms contain asbestos, despite keeping quiet on the issue previously. Cardiff University, Aberystwyth University and the University of Wales Trinity St David all revealed that certain student bedrooms contain asbestos. However, all three said they had not told students about the findings because levels were too low to pose a threat. The British Lung Foundation wasn’t quite so blasé, though, calling the universities “reckless” for allowing more than 3,000 students to live in rooms containing asbestos, huffingtonpost.co.uk reports. Cardiff University was found to pose the largest threat, after 1,500 rooms were found to have the material present. These included rooms at Aberconway Hall, Cartwright Court, Roy Jenkins Hall and Talybont North. There were 1,088 bedrooms found to be containing asbestos at Aberystwyth University and a further 443 at the University of Wales Trinity St David. It was a much better story at Swansea University, Cardiff Metropolitan, Bangor University and Glyndwr University, though, as there was no trace of asbestos found at any of their halls of residence. Meanwhile in the University of South Wales, some rooms at the Caerleon campus were said to contain asbestos, although they are no longer used for student accommodation. Commenting on the reports, president of the National University of Students (NUS) in Wales, Beth Button, told bbc.co.uk: “It is concerning to hear that such a large number of rooms in university accommodation across Wales may contain asbestos. Asbestos hazards were found in 20 independent schools across the UK last year, the Health and Safety Executive (HSE) has revealed. Between April 2013 and January 2014, the HSE performed inspections on 153 non-local authority schools. 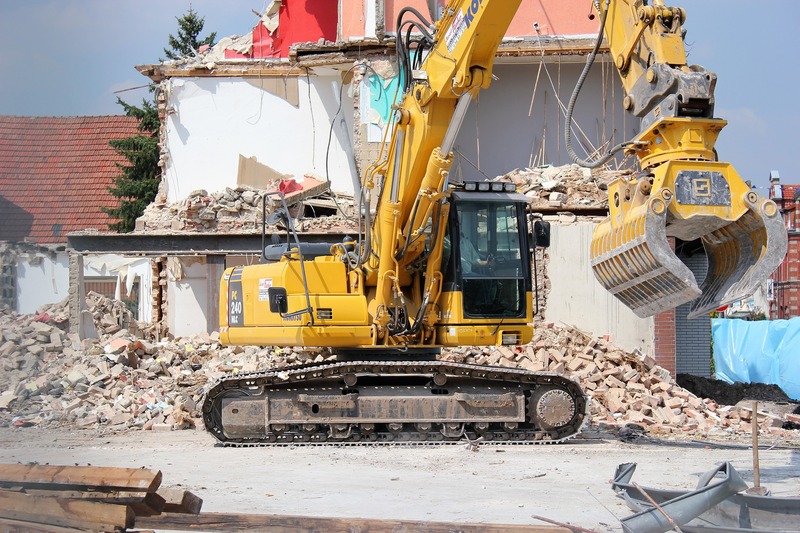 Asbestos was found in 13 per cent (20 schools), who were then given notice to arrange for it to be managed, reports theconstructionindex.co.uk. Staff training has been cited as a major failure, predominantly due to a risk of exposure for unaware tradespeople such as caretakers who undertake maintenance duties. The schools inspected included independent, voluntary aided and foundation schools, free schools and academies. A majority of 71 per cent were either given simple advice or required no further action, while the HSE provided written advice to 29 per cent (44 schools). A similar survey was conducted in 2010-2011. Out of 164 schools inspected 28 were given improvement notices, indicating an overall improvement in England, Scotland and Wales regarding compliance with the Control of Asbestos Regulations. Geoff Cox, the Head of HSE’s Public Services Sector, said: “Over the last few years there has been a lot of work by stakeholders across the school sector to raise awareness of the duty to manage asbestos. 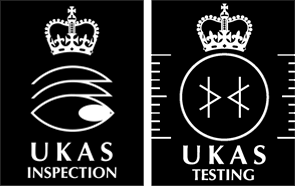 It is really encouraging to see that awareness of the requirements has increased since our previous inspection initiative. According to digitaljournal.com, an increasing number of people are being affected by asbestos. Approximately 2,000 people are diagnosed with asbestos-related cancer each year, and the HSE estimates that the number of males with mesothelioma cancer will increase to an all-time high of 2,038 in 2016. Bloomfield Collegiate, an East Belfast grammar school, has been fined £7,500 after asbestos was discovered in parts of its building. According to bbc.co.uk, the school’s board of governors pleaded guilty to three breaches of health and safety. Bloomfield’s failed to protect non-employees and did not provide an asbestos plan on dates between June 1, 2011 and May 21, 2012. As well as paying the fine, the school will also have to cover legal costs amounting to £1,750. The asbestos was found in a smaller building on the school’s campus, which was being used as a nursery and has previously been used as a primary school. This means that children as young as four could have been exposed to asbestos. Judge David McFarland notes that although regulations were not breached on purpose, it is concerning that children of such a young age were put at risk, reports u.tv. Concerns over the presence of asbestos were first raised in October 2011 by the school’s new principal, as it was discovered that the building in question had not been surveyed in 2004. Finally, a survey was carried out in May 2012 and asbestos was found to be present in the hallway, cupboards, shelves and behind the blackboard. After the discovery, the Health and Safety Executive for Northern Ireland (HSENI) was notified straight away.